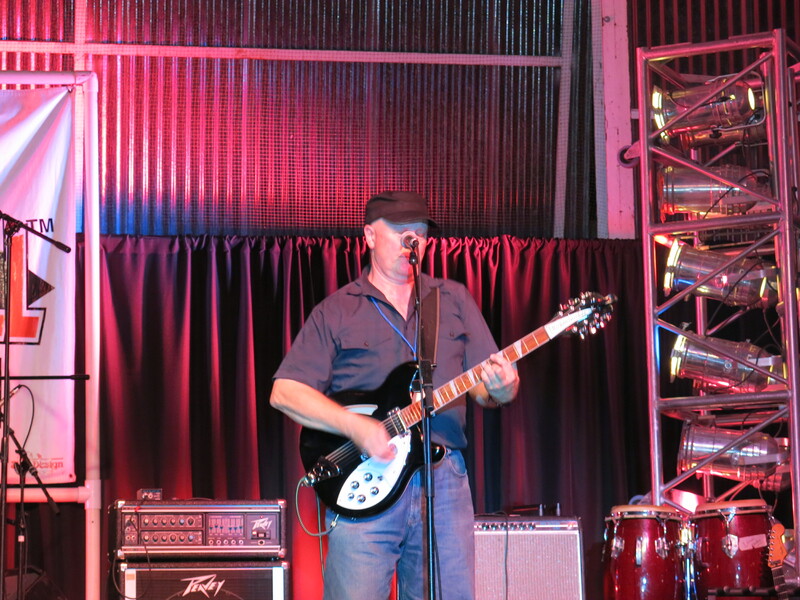 Home › Current News › Jonny Silver With His Rickenbacker 12 String! Jonny Silver With His Rickenbacker 12 String! Here is a shot Janis took during the concert on August 31, 2014 at IRRMA’s Roof Garden pavilion. I am not sure which song we were performing at the time, but Jon is singing while playing his Rickenbacker 12 string.